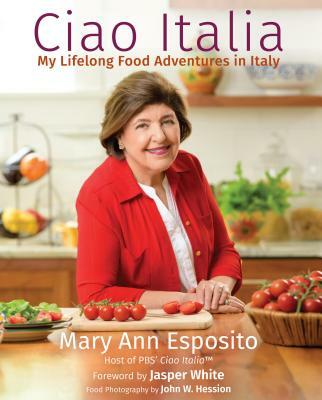 In the last issue of Ciao Italia Posta (sign up at ciaoitalia.com), Mary Ann wrote about the importance of cooking with her family. When Mary Ann was growing up, her mom and grandmothers taught her the secrets of Italian cooking. The kitchen is full of memories that Mary Ann will cherish forever. The Posta also featured some recipes that really lend themselves to having lots of helping hands in the kitchen. A few readers took Mary Ann's message to heart and sent pictures of their kitchen exploits. We want to send a special thank you to everyone who sent in pictures. May you always cherish the memories like Mary Ann.